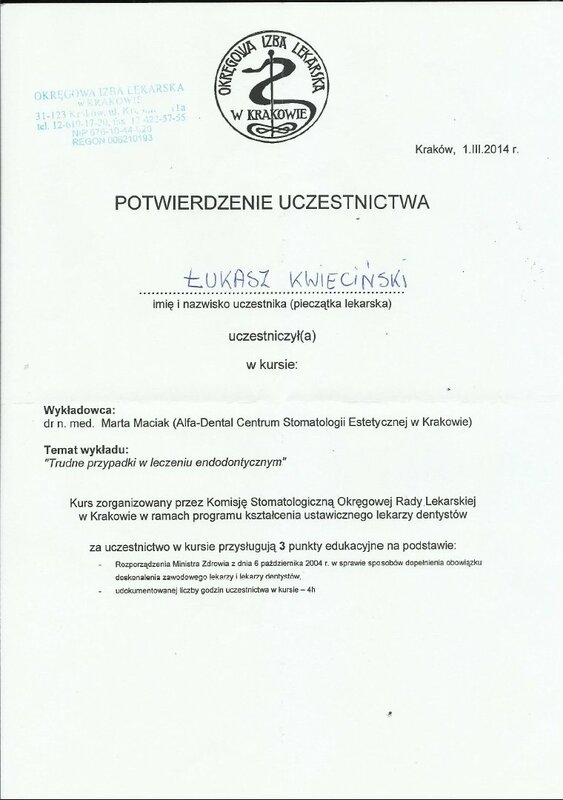 Doctor Kwieciński graduated as a dentist from the Medical Faculty of Jagiellonian University in Krakow in 2007. 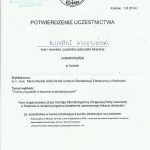 Upon completing his studies, Doktor Kwieciński underwent a one-year dentistry internship at one of the dental centres in Krakow, where he has been employed since. 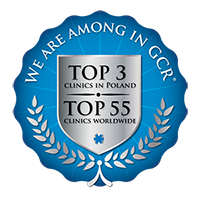 Doktor Kwieciński has a special interest in endodontics, conservative dentistry as well as general dentistry, therefore, he constantly attends respective seminars, workshops and conferences. Doktor Kwieciński has a special interest in endodontics, general dentistry and prosthetics, therefore, he constantly attends respective seminars, workshops and conferences. 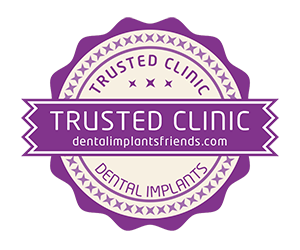 He has participated in many courses and trainings concerning endodontics, preventive dentistry and prosthetics.